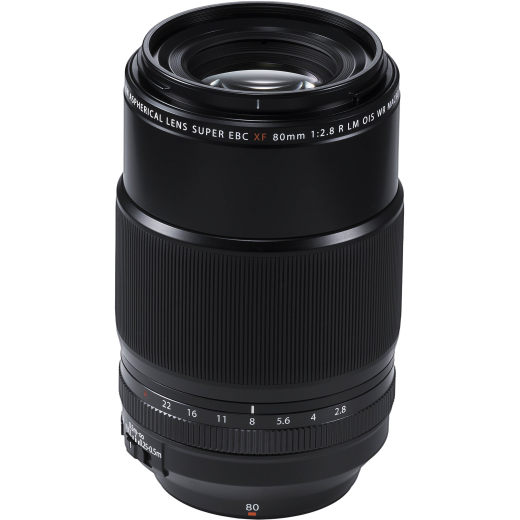 FujiFilm’s XF80mm macro lens is the first lens for their X-series cameras to offer a full-scale 1:1 reproduction ratio. This mid-telephoto macro lens features powerful image stabilisation for greater control when shooting handheld. FujiFilm have designed the lens to match the compact form of their X series cameras, ensuring this lens looks at home on cameras including the X-T2 and X-E3.